Item#: 58260 Size: 2 x 4"
No strings needed! 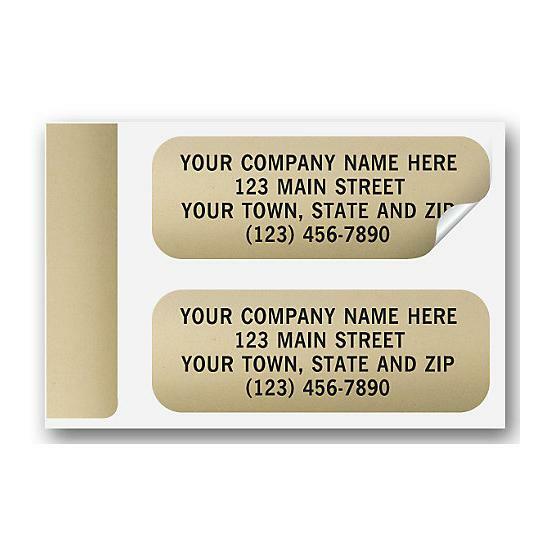 These tags have a fully adhesive back so they adhere quickly and easily to various materials. 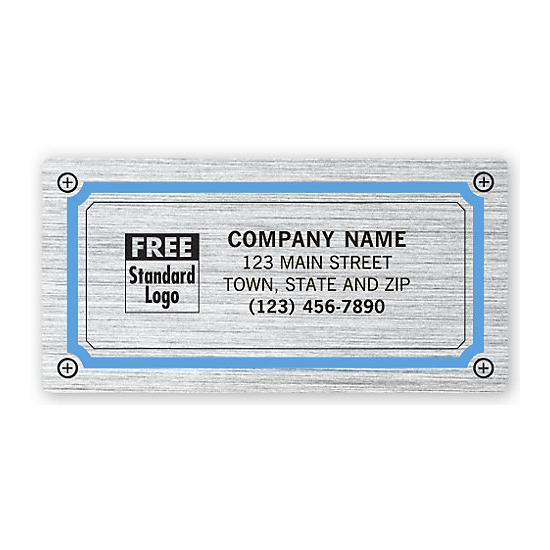 A great way to provide product details, like price, dimensions or even let customers know that something is new. Personalize With Your Logo! 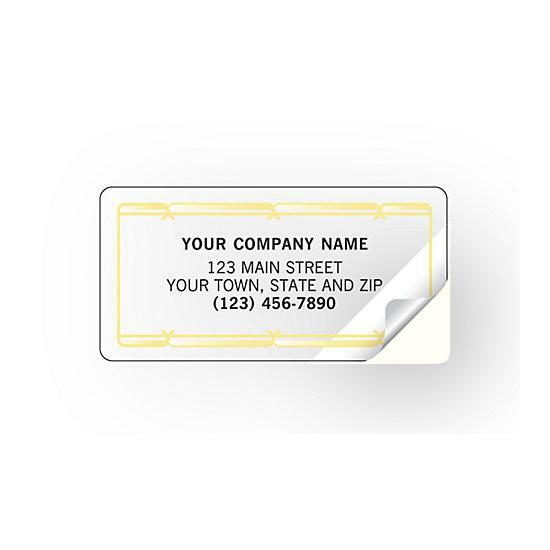 Free personalization includes your business imprint, plus choice of typeface and standard business logo. 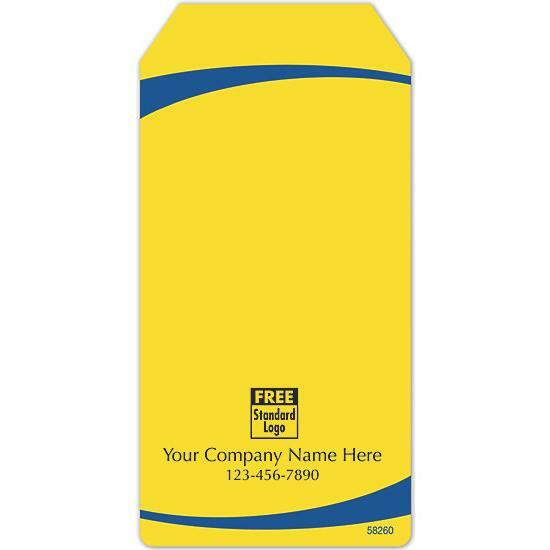 Quality Label Paper! Made from a standard white matte paper label stock. Easy to Remove! Semi-permanent adhesive allows for easy removal.